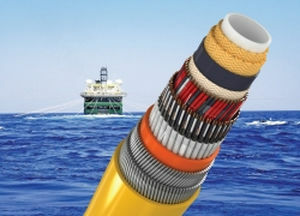 Umbilicals International designs and manufactures umbilical diving, ROV, umbilical control (EH) and cables are designed according to customer needs. Tethers and armed ROV umbilical. Cables for oceanographic tow equipment. Contact us to help design the best solution for your next project.